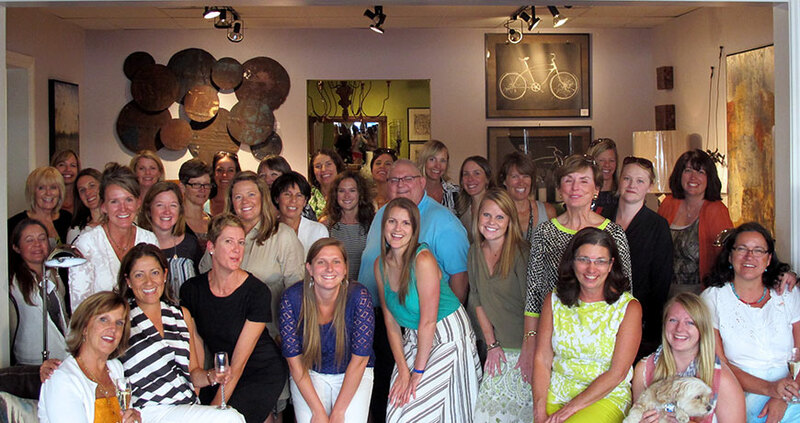 Susan Ferrari: We opened our first store almost 30 years ago in a nook of a space in Vail. We lavished attention, accessories, and inspiration on that little space. Over the years we moved locations throughout the Vail Valley. We currently have a large showroom space in Edwards, below our design studio. This summer we also opened a pop-up store in the heart of Vail Village. It was fun being back in the action of the little ski town! SF: I have a degree from Drexel University in Design and Merchandising. I worked for a time at Saks 5th Avenue before heading west. Design and merchandising really speak to me, so I started off as a production coordinator at Slifer Designs. Soon enough the opening for a retail manager became available and I jumped at it. Beth (Slifer) started the business as a way to cope with being in this little ski town back in the 80s. Her mother was a renowned designer in Florida. Through many phone calls back and forth, Beth designed a ski condo that had languished on the market for a year. After receiving the ‘Slifer treatment,’ the condo sold quickly and one of the valley’s most prominent businesses was born. When Beth (Slifer) founded Slifer Designs in 1984, the west was very much about rustic camps: the more wood, the cozier it seemed. Skiers came in the winter; summer was not yet popular. Over the years summer has become almost as popular as the winters, and as such the styles have changed. No more dark browns, rustic log cabins or tiny windows: Let’s let the light in! The shop is very reflective of these transformations – we have a wonderful mix of contemporary and clean lines along with traditional and cozy. 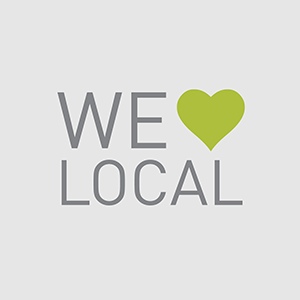 What do you love about owning managing the shop? SF: I love finding just the right item for our clients. They are more than clients, as a matter of fact, they are like family. They stop in on summer evenings to catch up, we ask about each other’s families. I had no idea how important these people, and their families, would become to me. 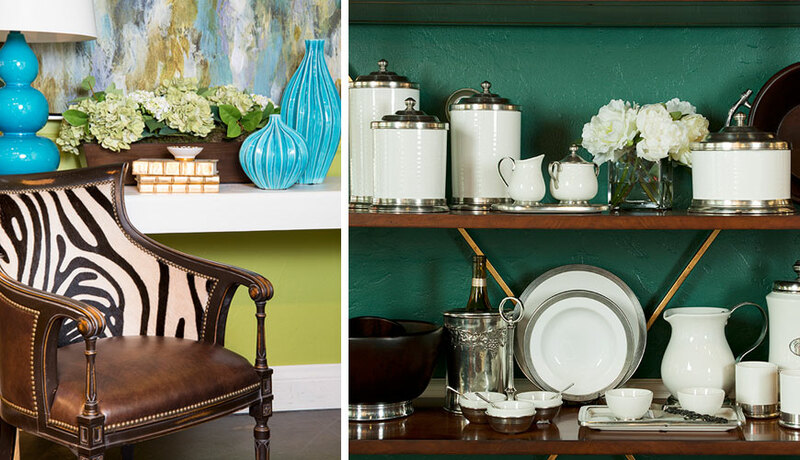 Every week we create new vignettes in the shop – this is a lot of fun for me. 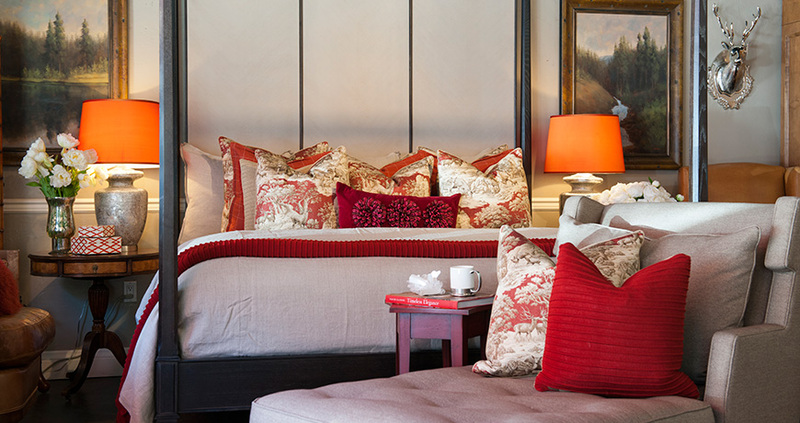 I love to pair traditional with the unexpected, color with neutrals, and to see our clients’ reactions. SF: Rolling with the changes in the economy. When things are hot, they’re hot; when the bust happened a few years ago, it coincided with the end of Vail’s busy building era – suddenly things were very quiet. It was disconcerting but it gave us a chance to reestablish friendships, to work with our existing distributors and very much gave us the opportunity to delve deeper into the business. For entertaining? Don’t sweat the small stuff. Keep the food simple, invite an interesting mix of people, have an open bar and see where the night takes you. For design, don’t afraid to be bold in one piece. 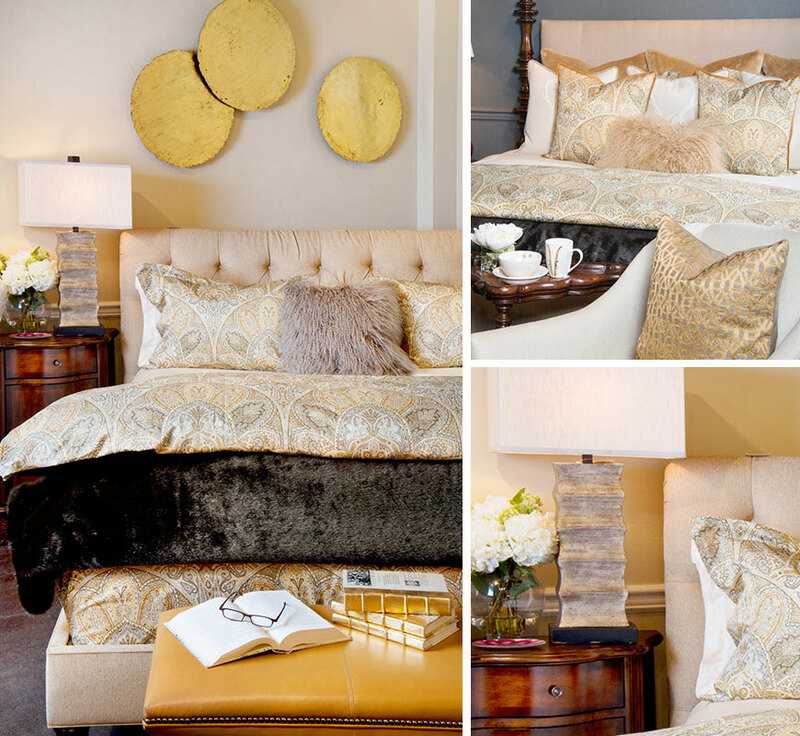 Neutrals are popular right now but don’t drown in beige – use a pop of color, an interesting fabric or unique piece of furniture or eye-catching artwork. Also, I always tell people that you can change the entire look of a room with new pillows and artwork. SF: We always look forward to seeing what’s new at High Point, but I love our bar carts – they invoke Mad Men and a more refined time. SF: What would you attempt to do if you were not afraid to fail? 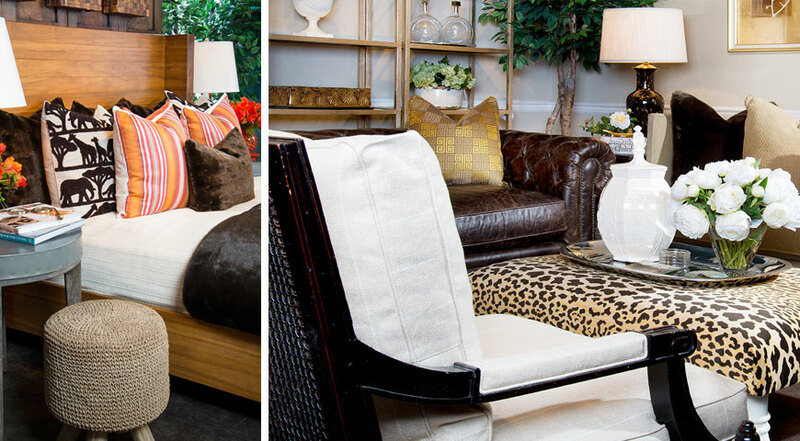 SF: Comfortable, Slifer-designed upholstered chairs and pillows. SF: We work in many small teams within the organization…buying team, merchandising team, and design in teams. We all have strengths and challenges. The team allows for personal growth and the best end result. What is the importance of customer service to Slifer? SF: Anyone can sell items, but we want to provide an experience for our customers. We get to know them, know their likes and dislikes and help them make their homes special. We would not exist if not for our award-winning customer service. We have a significant client list and believe in treating each client as if they are the most important client to us – whether they have just purchased a $20,000 sofa or a $60 diffuser. Our clients can stop in, but are also welcome to call us with requests which we are happy to fulfill. We have recently started providing more design services, whether that is placing custom orders or working with a retail client to help them reinvent their home. We are implementing an entire wall of our customers’ favorite chairs, for example. They’ll be able to sit on a few different brands and styles, see and touch different fabrics, so they know just what they are buying when placing a custom order. It makes a difference, allowing the customers to be able to touch and see the wares instead of looking at it online or in a catalog. SF: Our amazing sales staff. They have personal relationships with our clients. They are personable and know who likes what. They are more than willing to go the extra mile to make sure our clients are happy…this goes hand in hand with our ‘white glove delivery’ staff too. Our warehouse workers have a strong design aesthetic too and are known for understanding how and where to hang a special piece of art, how to set up a room and make it look perfect. SF: Our customers are truly like family! We catch up with each other. SF: In Vail, Sweet Basil and Terra Bistro are favorites. In Edwards, we love Larkburger for a fast, healthy favorite. Tacorico is also a favorite – a sumptuous little Mexican-inspired eatery. SF: There is always something going on in the area! 4th of July is a serious holiday here, Oktoberfest in Vail and Beaver Creek, running races on the weekends that wend through the trees, the always-popular Vail, Minturn and Edwards Farmers’ Market. The entire valley is gearing up for the 2015 World Alpine Ski Championships – we are even helping style the VIP tents. And the first snowfall of the year is a magical event. Come see for yourself! 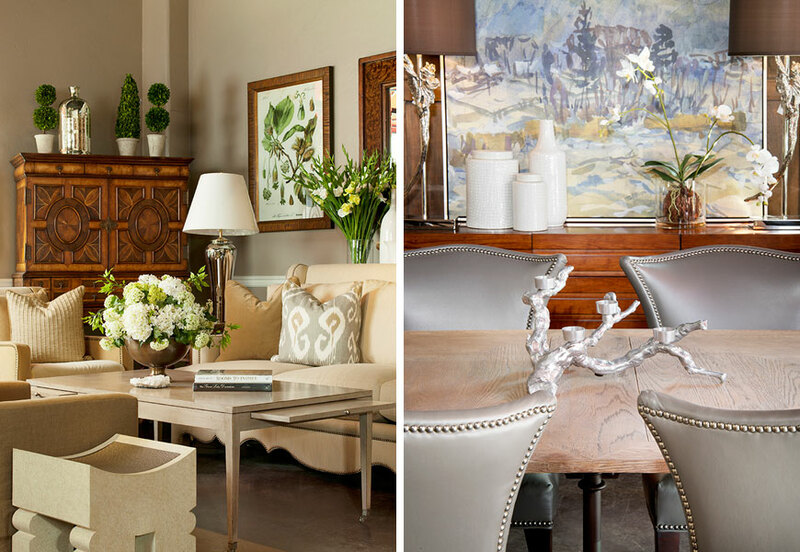 For 30 years, Slifer Designs has been creating exquisite interiors where people love to live. We specialize in creating more inspired living spaces – by offering award-winning designers, timeless styles, upscale furnishings, and passionate creativity.